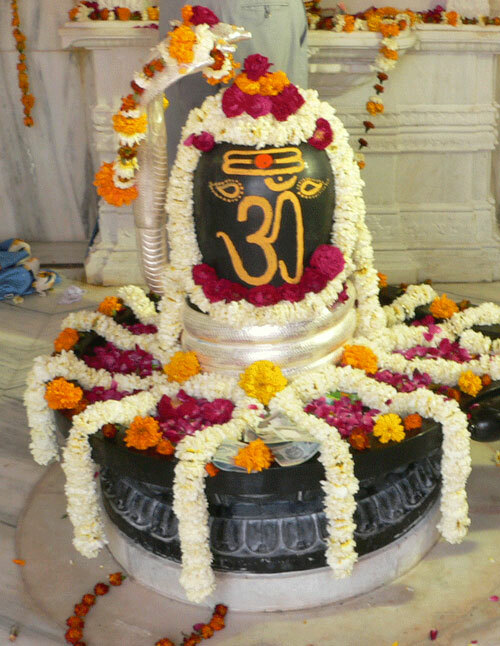 Rudrabhishekam Pooja is performed to praise lord Shiva in Rudra form. Rudra Suktham is chanted with chorus of sounds while doing the Abhishekam to Shiva lingam which is worshiped as main god in temples. All the eleven types of Rudra are worshiped by utilizing 11 sorts of abhishekam, Rudra vilva archana, shiva astotra and 11 sorts of namaskarams are performed. After the Pooja is finished the Kalasha water which was kept for the pooja are used to perform abhishekam for both the swamy and the Devotee. Date can be fixed according to one’s janma nakshatra, the yoga and thithi of that date. Mondays and Pradosha Days are very auspicious to perform Rudrabhishekam.